Follow Interstate 215 (Bruce Woodbury Beltway) to South Eastern Avenue and take exit 7 onto East Pebble Road. Make a left onto South Maryland Parkway and follow it until East Le Baron Avenue. We are on your right. Follow Interstate 515 north for about 4 miles, then take exit 76A onto Interstate 15 heading south towards Los Angeles. Follow Interstate 15 for about 15 miles and take exit 31 merging onto Silverado Ranch Blvd. Follow that for about 3 miles and turn right onto South Maryland Parkway. We are on your right. Please fill out the form to request an appointment and include your preferred appointment time. Please take a few minutes to print out & fill in our patient form prior to your exam. Our Patient Portal grants you immediate, secure access to your health records. Want to learn more about our practice? See what our patients say about their eye exams & experiences. With an office in South Las Vegas, Optical Effects Vision Center has been serving Silverado Ranch, Enterprise and Seven Hills for more than 12 years. 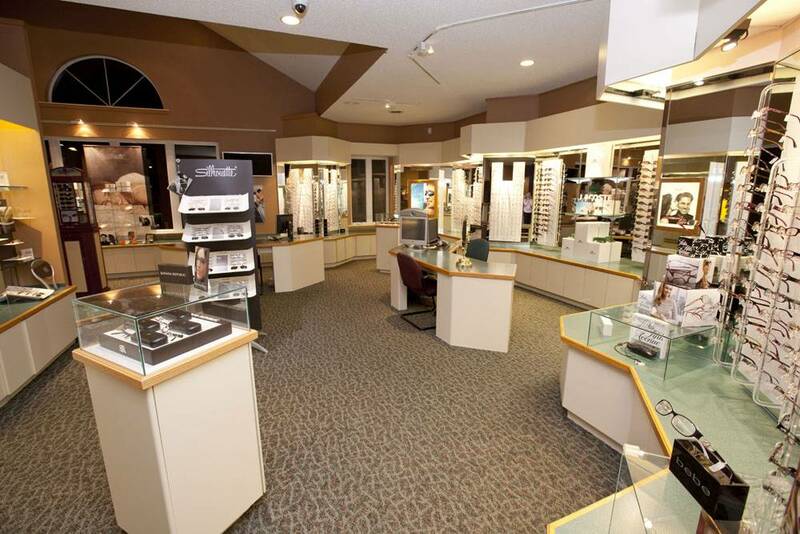 Come in today and browse our extensive optical showcasing our top designer frames with over 800 frames on display! As well, our stunning open-concept office purports a contact lens dispensing area with hundreds of trial lenses; an advanced pretest area with new, state of the art equipment; two newly refurbished exam lanes to reflect the latest in refractive technology; as well as a state of the art full-service lab with our own in house edger. 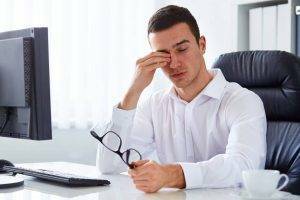 Dr. Wlodek has been practicing for 23 years as an eye doctor in Las Vegas, NV and he is happy to help you with all your vision needs. 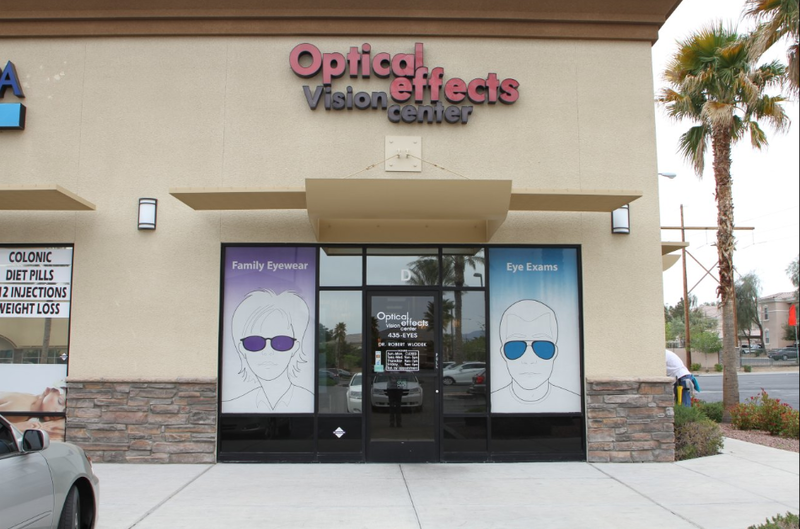 Optical Effects Vision Center is conveniently located in a busy shopping complex at the corner of Maryland Parkway and Silverado Ranch Blvd, just across from 24 Hour Fitness.